For more than 20 years, Lois Burdett has been introducing Shakespeare to primary school pupils. Working with her students, many as young as seven, she makes Shakespeare's plays come wonderfully alive for young eyes and ears. The texts are rewritten as simple rhyming verse and illustrated by her pupils' own lively colour illustrations of the characters and the action. 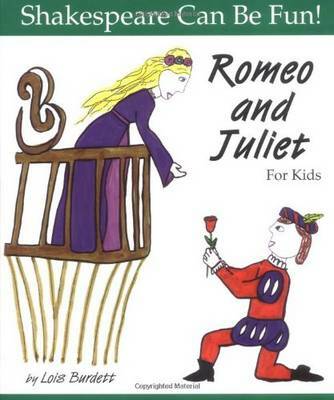 Her books and workshops for teachers have captured the attention and imagination of parents, educators, and lovers of Shakespeare around the world.